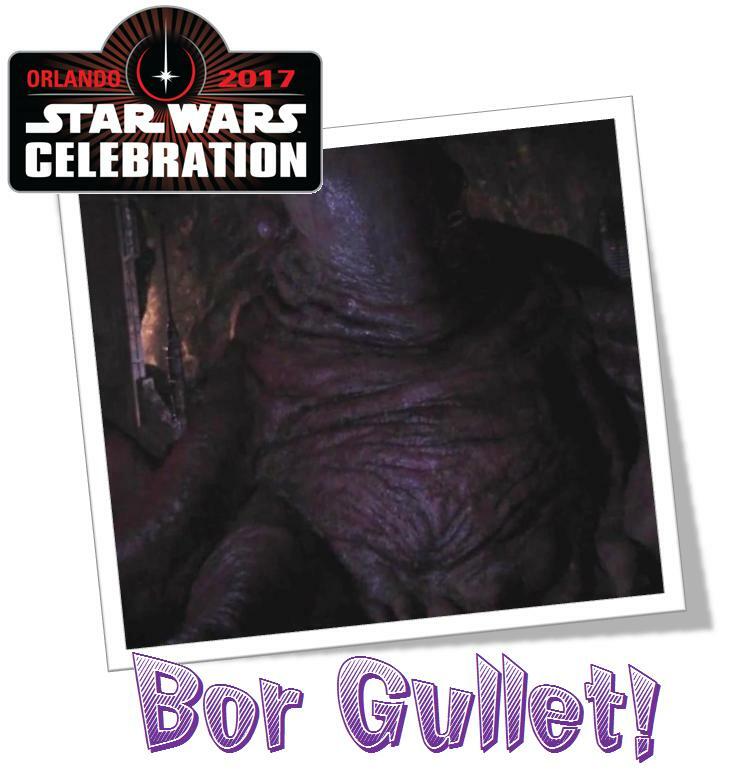 StarWars.com has just announced that Bor Gullet is heading to Star Wars Celebration Orlando! Everyone’s favorite alien from Rogue One will be available for photo opportunities, answering questions, selling special Bor Gullet merchandise, and best of all, there will be fortune telling as Bor Gullet reveals your future! Head on over to the official Star Wars Celebration website for more details.